Posted on April 17, 2017 by Billy S.
Customizing the form text that isn’t accessible in the Form Editor can help make a form easier to complete and understand. 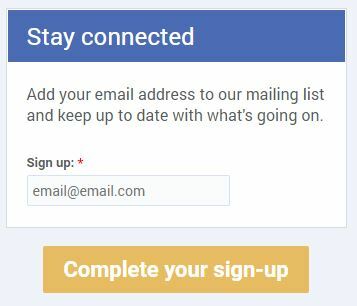 One example is setting custom text for the submit button from ‘Submit’ to ‘Complete Your Registration’, which can help keep form visitors informed of their progress. Every form has its own separate page under the Form Settings -> Custom Text page, and editing the text and phrases there is an easy way to fine-tune the form. 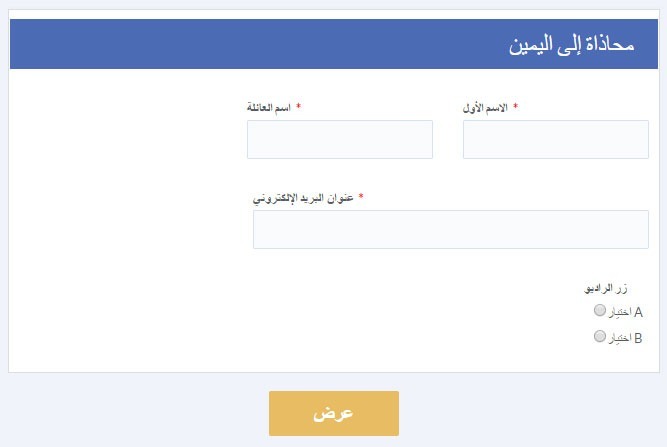 Whether fine-tuning includes a complete translation to another language or smaller customizations, the Custom Text page allows form builders to target form visitors with precise and clear text. There are several different buttons that can appear depending on how the form is made, such as Previous/Next buttons for multi-page forms and the Continue button that leads to the order summary page on order forms. The payment button text is also able to be changed to include more information or special instructions. Any customized text items are easy to delete and revert to the default values by clicking the reset link, then clicking the Save button at the bottom of the screen. Error messages are an important chance for form owners to communicate with the visitor, so form builders can use the Custom Text page to give more information where possible. For example, the Inventory item shows an error when the maximum inventory has been reached, but the default text is very generic. Customizing that message to say ‘Seats are full — Try another show!” would make for a more friendly and compelling message. Since the Custom Text values are basic text, changing the text to another language is easy. Copy/pasting messages and values will quickly convert a form to another language, and updating the currency field helps to communicate what currency the visitor can expect to use. Combining this article with an earlier article on aligning forms helps when the language requires a right-to-left (RTL) display. Making the alignment change first will help to display the form text in the correct orientation.